What do I do if my dog has a fit? When should medication be started? Are there side-effects of medication? Can epilepsy be cured and what is the outlook for my dog? What if treatment doesn’t work? 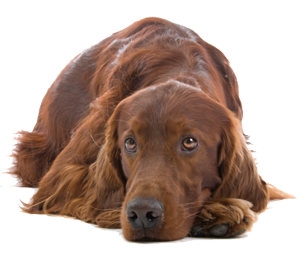 Dr Garosi is Head of Neurology and Neurosurgery at Davies Veterinary Specialists, UK. He has published widely in the field of neurology and is a regular speaker at national and international veterinary conferences. 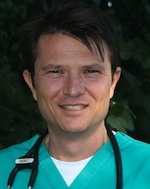 He is currently President of The European College of Veterinary Neurology, past chief examiner of the ECVN examination committee and has co-edited a leading textbook on Small Animal Neurological Emergencies.